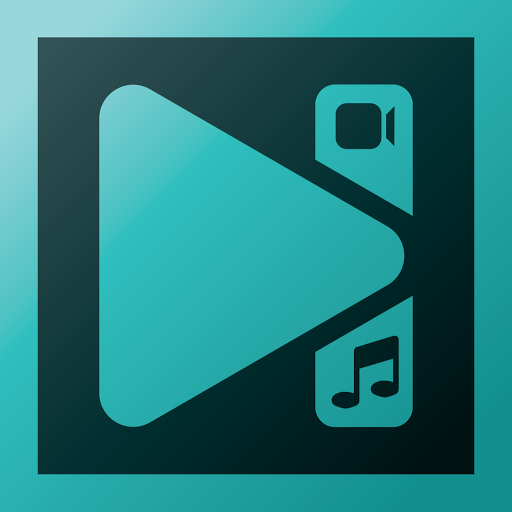 CD/DVD/Bluray BurningLeawo Software Co., Ltd.
Make the best DVD from all video sources including homemade clips and downloaded movies, the video formats covering AVI, MKV, MP4, WMV, Xvid, MOV, FLV, and more. 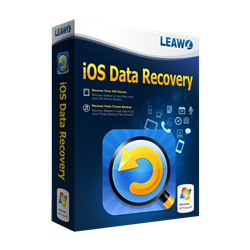 With Leawo DVD Creator, you could burn video to DVD (DVD-5, DVD-9) disc, folder, and ISO image, and directly burn ISO file to disc. 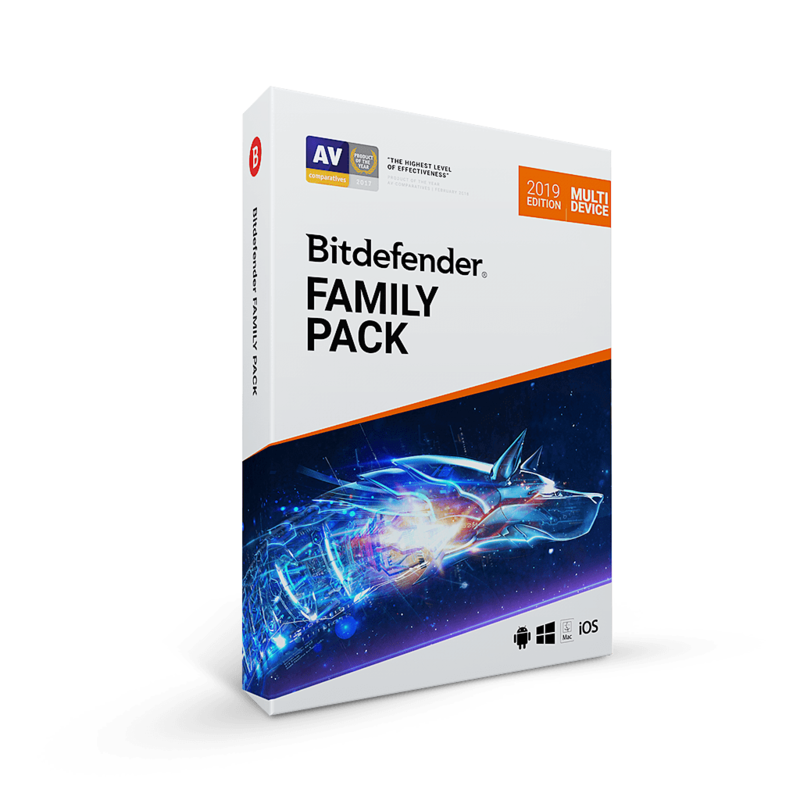 For letting you gain distinctive DVD, this DVD burning software offers you a variety of DVD menu templates & the ability to customize the menu with unique features. 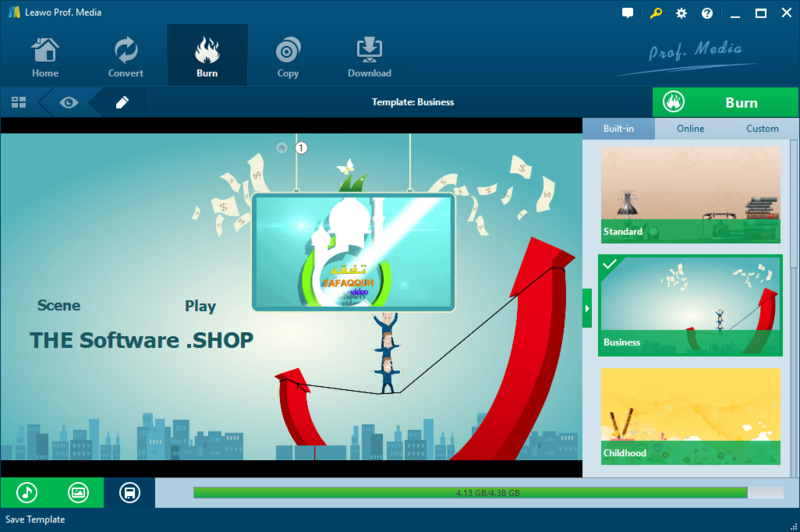 To let you enjoy DVD video contentedly, Leawo DVD Creator endows you with the capacity to do DVD video editing: trim video length, crop video size, adjust display effect, add watermark and convert 2D video to 3D DVD. 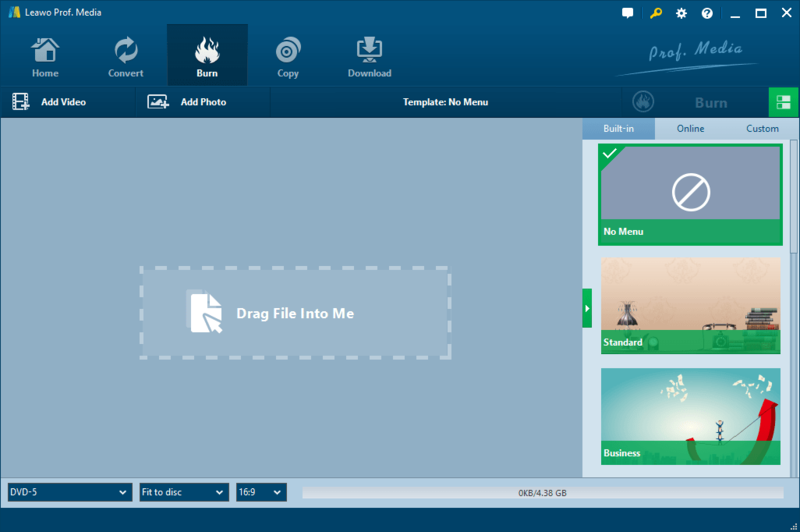 It’s still a photo slideshow maker and the burner that could create photo slideshows and burn slideshows to Blu-ray/DVD content, with slideshow audio and video editable. 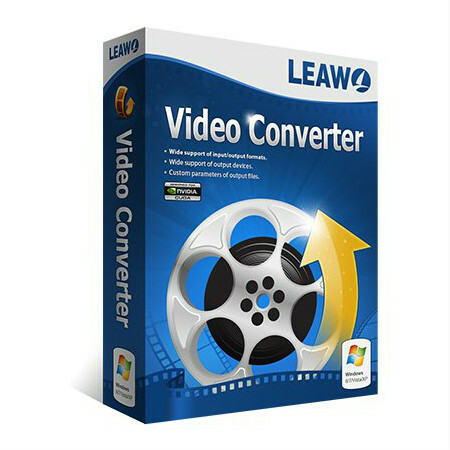 Leawo DVD Creator is the best DVD creation software ever for you to convert video to DVD without any technical hassles. 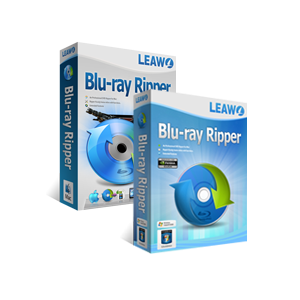 As a professional DVD Creator, Leawo DVD Creator supports all video formats so it can convert AVI to DVD, MP4 to DVD, and MKV to DVD etc. 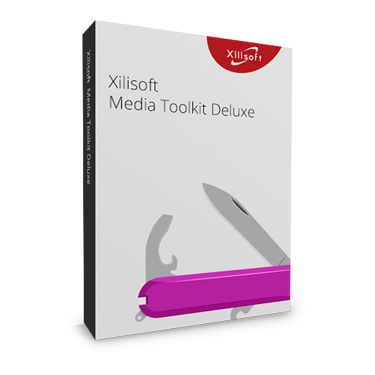 Anyone can get DVD disc, folder or ISO Image with ease from all video files. The user-friendly interface makes a smooth video to DVD conversion. 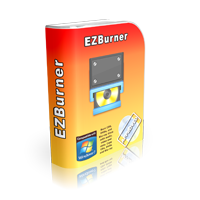 Not only convert and burn videos of 180+ formats to DVD disc, folder or ISO file, but also directly burn ISO file to DVD-9/DVD-5 disc in one click. People could freely back up ISO files on blank disc with ease. With Leawo DVD Creator, you can enhance DVD video enjoying the experience by trimming video length, cropping video size, changing video brightness, contrast, saturation and audio volume, embedding video image or text watermark. Six 3D setting modes are available for you to choose from Red/Cyan, Red/Green, Red/Blue, Blue/Yellow, Interleaved, Side by Side. Values in 3D Depth can be altered for perfect display effect. Instant 3D movie effect preview is available. 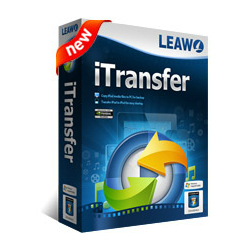 Leawo DVD Creator for Mac is the best Mac DVD burning software ever for you to create DVD ISO on Mac OS easily. It enables you to burn video to DVD on Mac conveniently, outputs DVD-5/DVD-9 according to your demand. For enjoying vivid DVD video, this Video to DVD Converter for Mac is with the function to burn 3D DVD disc. And ISO file format is supportable as well. 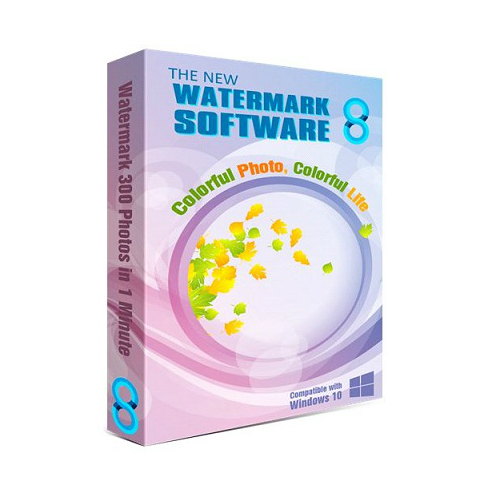 Surprisingly, this program offers you with abundant DVD video editing features like Trim, Crop, Effect and Watermark, and 3D Depth value setting ensures you a splendid 3D DVD display effect. Moreover, you are allowed to customize DVD menu elements such as style, font, font size, color, angle etc. Take this user-oriented DVD Creator for Mac to burn video to DVD on Mac with ease. Not sure if Leawo DVD Creator does what you need? Try it out now. 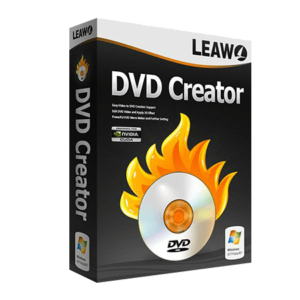 Please feel free to download Leawo DVD Creator for Windows or Mac here. 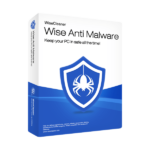 This DVD burning software by Leawo Software Co., Ltd has been tested professionally and we are assured that no viruses, Trojans, adware or malware contained. What their users are saying about Leawo DVD Creator? 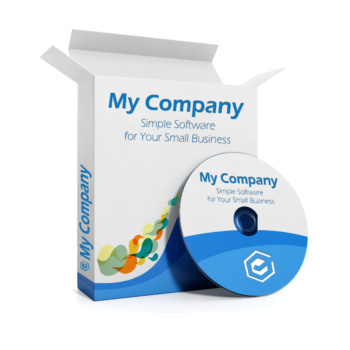 I have tried lots of different DVD authoring software, this is the only one that works all the time, and every time. Highly Recommended. This is one of the best in the field when it comes to DVD writing or burning. It is much light weight and easy to use. It has a clean interface and specially useful for the beginner. It’s a must for every system and would recommend it to everyone. I recently tried to use Leawo DVD Creator , it’s perfect, reliable and lite . It’s a great program for getting your DVD menu just how you like , you can tailor it to your own taste and need . I would recommend it to anyone . 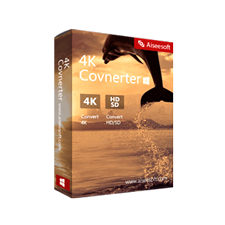 I have been converting video’s primarily to DVD using well known application programs always paying except for occasional freebee never fully functional. This program cuts my production time by +50% and it is easy to use. No Einstein thinking required just love it. Great for old blokes like me who fall asleep half way through most jobs. I can’t get over how quick and easy it is. 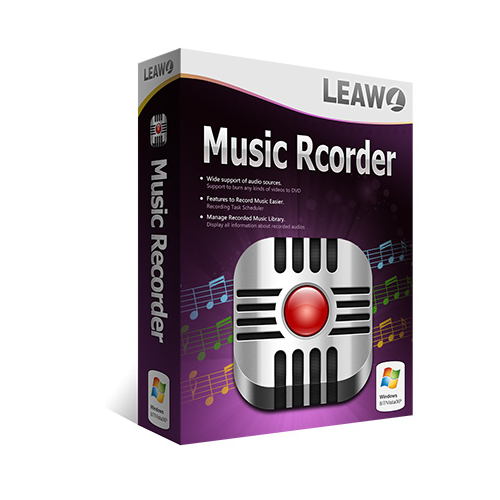 Leawo DVD Creator retails for $29.95/1 Year & $39.95/lifetime, But, on our website, The Software Shop, you can save on your purchase of its license key with 30% discount coupon code. This offer is available for a limited time! 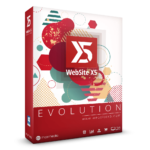 6X Faster Speed to Turn Your 180+ Formats of Videos and Photos to DVD with 40+ Beautiful DVD Menu Templates. Leawo DVD Creator Giveaway is available now for a limited time! Done, you will be redirected to the thank-you page that contains the registration code. 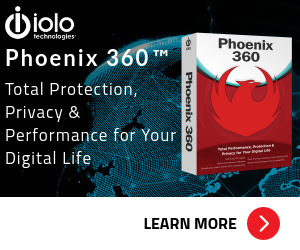 *You have to install and activate it (please connect to the internet to register) during the giveaway running period. 1-Year license: Unlimited free upgrades and tech support. When 1-Year license becomes invalid, free upgrade and tech support become unavailable. Please Report if Leawo DVD Creator Giveaway/Discount Coupon/Deal has a problem such as expired, broken link, sold out, etc.